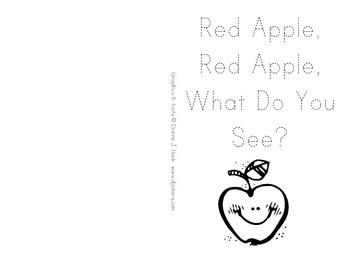 Red Apple, Red Apple, What Do You See? 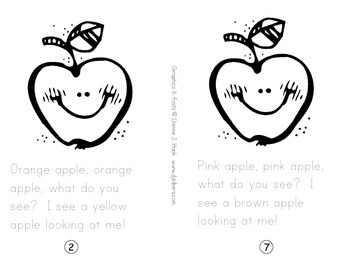 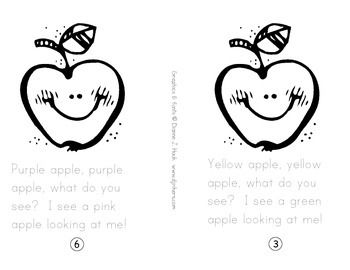 This is a fun book about apples that helps reinforce colors and repetitive text. 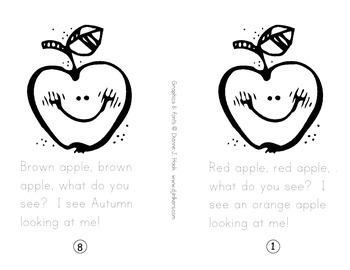 This will make it so your book is front to back and all in the correct order!